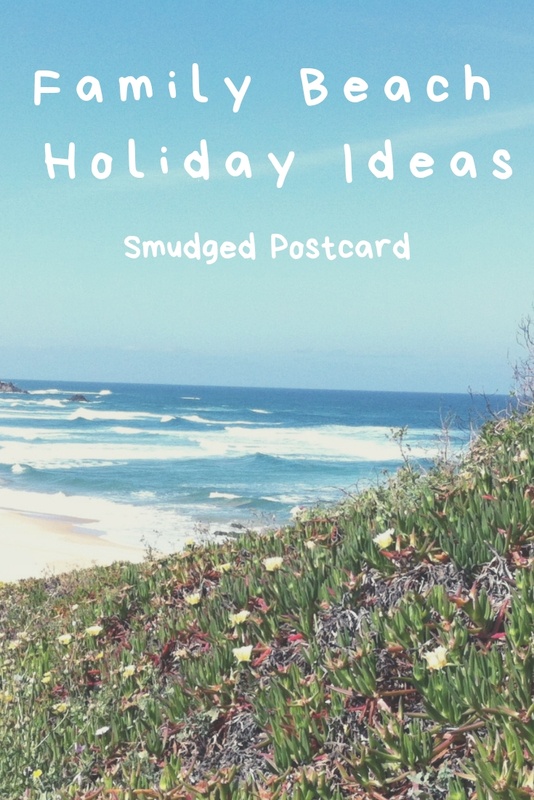 If you’re looking for some fresh ideas for your family summer beach holiday, I’ve put together a few suggestions for you to mull over during the winter months. 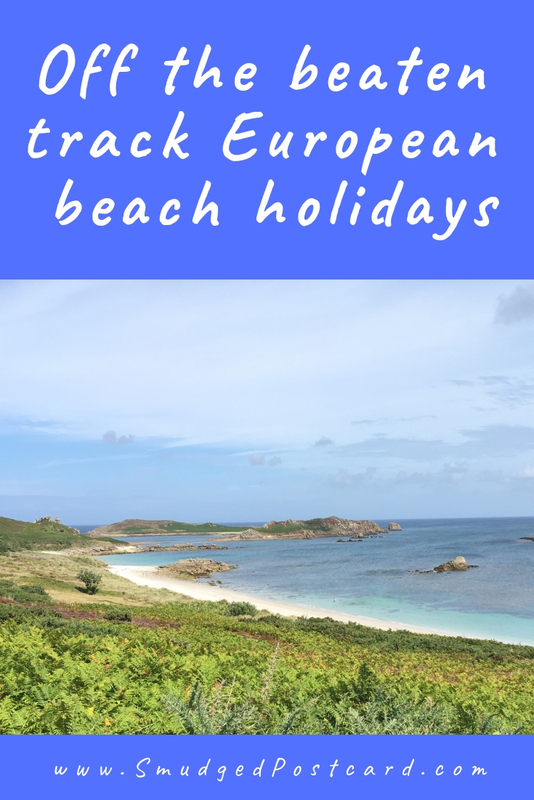 I spent many years as a travel agent researching interesting and off the beaten track beach holiday locations for families, so I hope some of the following ideas might prove helpful. You can’t go too wrong taking a family holiday in Italy but some regions work better for beach holidays than others. 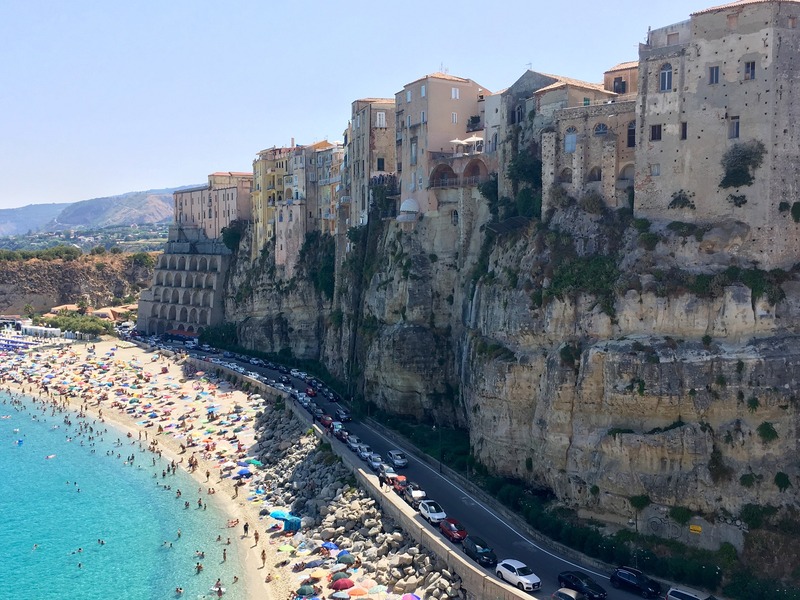 You’d have to head over to Sardinia to rival Puglia’s fantastic coastline of sandy beaches but if you’re keen to explore a less visited and good value region of Italy, I’d recommend the toe of Italy’s boot, Calabria. I have great memories, as a student, of spending hours snorkelling off the beaches in Calabria. The coastline is rockier than Puglia’s (but still with plenty of sand) so there’s more going on beneath the waves. You can take day trips to the Aeolian Islands and if your family are active and you’re looking to combine beach with hiking, the Pollino National Park is impressive (just don’t go there in the height of summer, it’s hot). 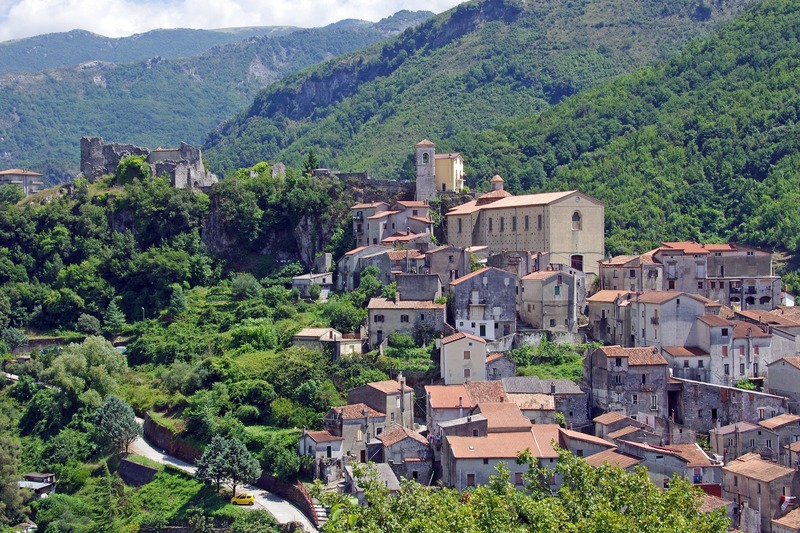 Calabria is still quite an impoverished, predominantly agricultural region and you won’t find the same number of charming towns that draws tourists to Puglia. However, stay close to the pretty seaside towns of Tropea or Scilla and the beaches of Capo Vaticano and you’ll be glad that there’s no need to stray too far, you’ll have everything you need right there. I’m intrigued by the accommodation reviewed by the Guardian recently, at Eco Belmonte Albergo Diffuso. It looks like an interesting project. Alternatively, if you’re keen to be closer to a beach (and you’re happy to pay a bit more), the Costa Azzura or La Conchiglia should both offer an authentic Italian holiday experience. Calabria is tricky to get to from the UK (just Ryanair at the moment from Stansted) but think of that as part of the appeal. Fly indirectly with Alitalia via Rome or Milan and you won’t add on too much time to your journey. 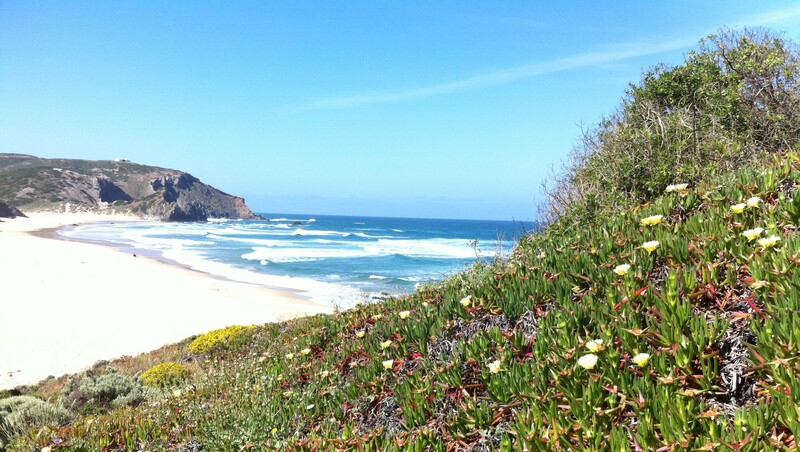 The Alentejo coastline is seriously beautiful. Beaches backed cliffs, forests, wildflowers; pick your preferred natural backdrop and you’ll find it on Portugal’s southern Atlantic coast. We visited the region for a wedding when our older son was a year old. I can’t remember the name of all the beaches we visited or the wonderful restaurants we ate in (my first year of motherhood has left some sizeable gaps in my memory), I just know that I want to return. As this is the Atlantic coast, the beaches are perfect for surfers and body boarders, but there are a number of more sheltered beaches too. We had a lovely meal overlooking Odeceixe beach which has a river running down to the sea, perfect for toddlers. There are strict building restrictions in the national park so you won’t find beachfront properties here, however, there are some fantastic places to stay within a short drive of the coast which offer great character and hospitality. The Casas Brancas website is pretty comprehensive and includes Monte da Vilarinha which I briefly visited, it looked heavenly. The Alentejo coast can be reached from either Faro or Lisbon airports. The former is closer (1 hour 45 minutes) but you’ll have a more rewarding drive from the latter (2 hours 45 minutes). If you’re lamenting the over-development of your favourite Greek island, you’ll be reassured to know that Greece has enough islands to ensure holidaymakers don’t run out of “undiscovered destinations” any time soon. I wrote about the Cyclades group of islands in a previous post on holidaying with teens but the Small Cyclades in particular will appeal to families with children of any age looking for a relaxing beach holiday. Just bear in mind that there’s a 4 hour flight followed by one or more ferries to contend with. To get to the Small Cyclades you can fly to either Athens, Santorini or Mykonos and then take a ferry. 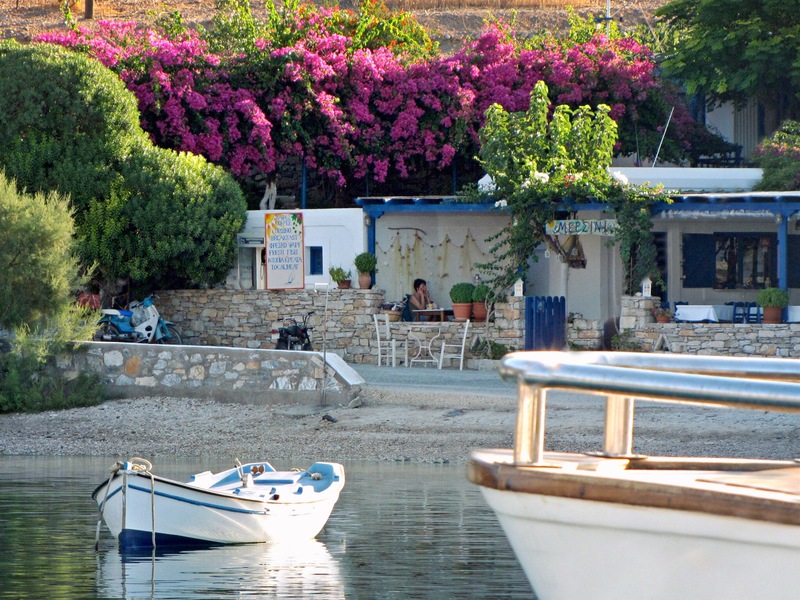 Some of the islands, such as Koufonissi, have little more than a harbour and a scattering of houses but if you’re after that quintessential Greek Island holiday, the Cyclades are hard to beat. The main mode of transport is your feet or perhaps a donkey. And most roads (or rather tracks) lead to a beach. 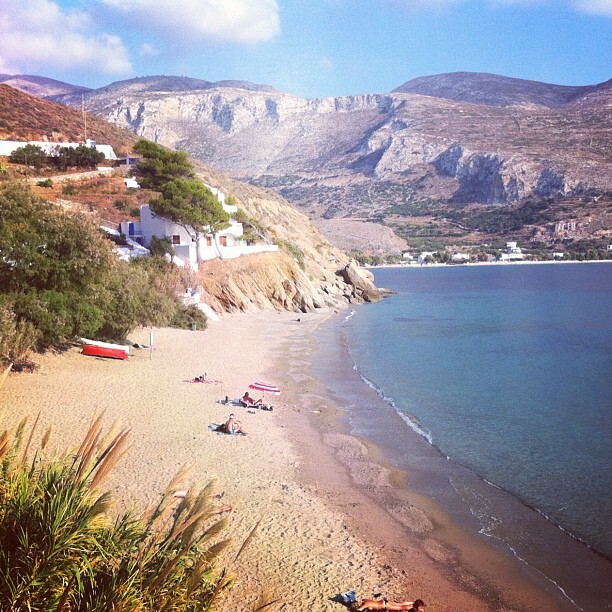 I’ve earmarked Amorgos for a future trip. The proximity of the big-name Cycladic isles means that families with differing ideas of what constitutes a holiday should find something to keep everyone happy. Selfie-stickers and Instagrammers will love Santorini, party animals can go wild in Mykonos and beach lovers who like a few more people to mingle with should find Naxos to their liking. There are tour operators who have always specialised in the lesser known Greek islands who can recommend suitable accommodation in the Cyclades, Sunvil and Greek Sun have a good range and can help with ferry bookings. I love the Costa Brava, but it’s heaving with visitors in August. By contrast, Spain’s remote north west coast sees far fewer tourists and yet it has just as many (if not more) stunning beaches. 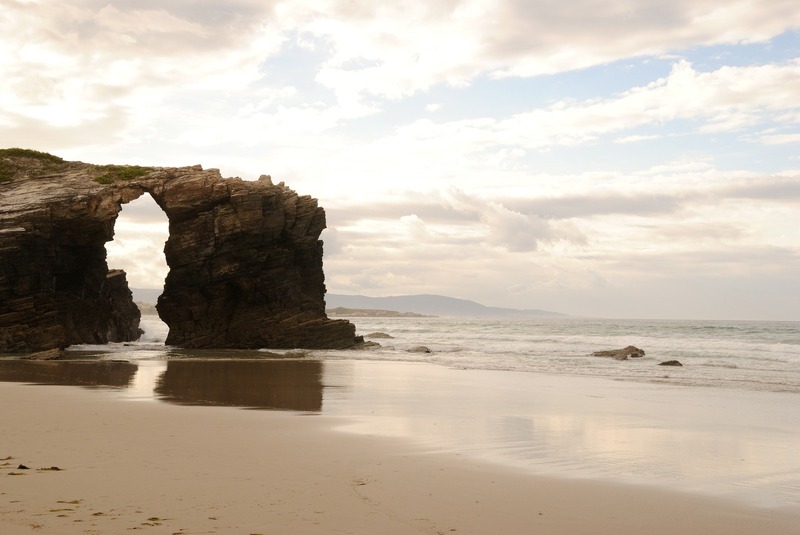 Cooler and greener than much of Spain, Galicia boasts an impressively rugged coastline including the archway-studded Playa de los Catedrales. 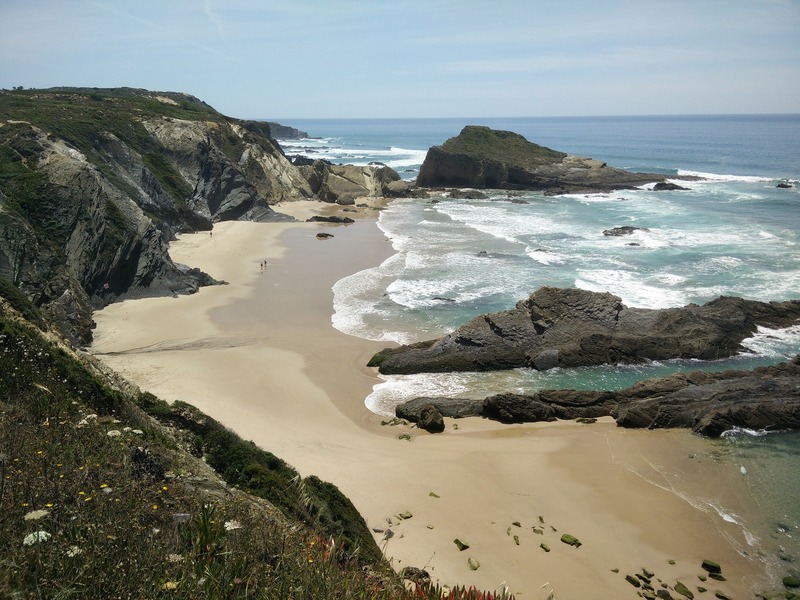 There are beaches for all tastes in Galicia: from protected stretches of sand for toddlers to the exposed Atlantic coast for surfers. 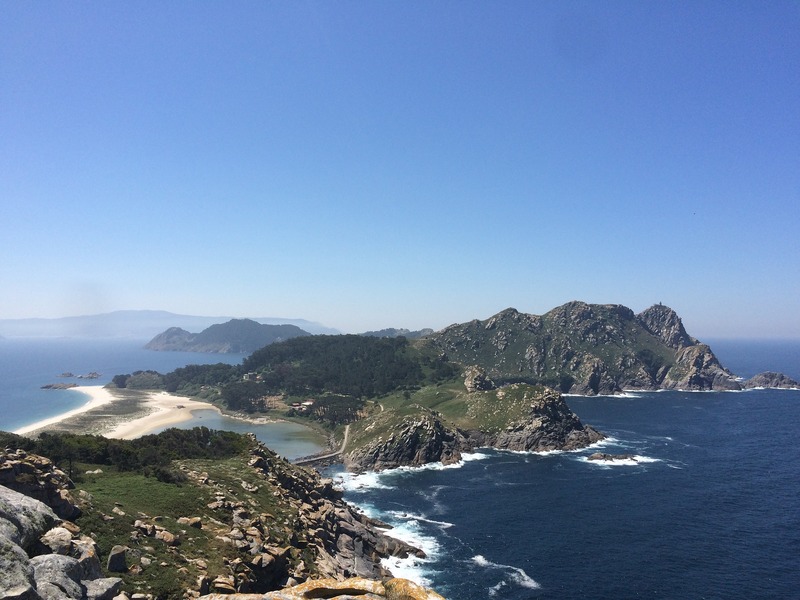 Most countries have a place which they like to refer to as their “Caribbean” and in Galicia it’s the tiny islands of Cies and Ons. Just writing this makes me want to go there. It’s worth taking a few day trips away from Galicia’s beaches; as the third largest pilgramage site, Santiago de Compostela needs no introduction but further south you’ll also find delights such as the medieval harbour town of Baiona and the estuary town of Pontevedra. They’re great for wandering and even better for feasting on the excellent and good value seafood for which the region is renowned. 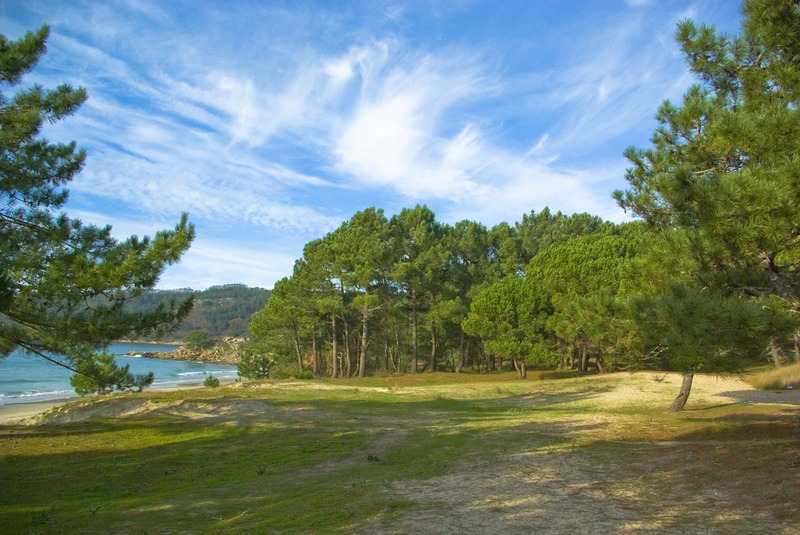 Self catering in Galicia is noticeably cheaper than eastern and southern Spain. Casas Cantabricas covers the whole of the north west and features some very reasonably priced places to stay. Vintage Travel specialises in Galicia and offers quality villas with pools, some within walking distance of a beach. Galicia is accessible from various London airports with Ryanair and Vueling while across the border in Portugal, Porto can be reached from a number of regional UK airports. 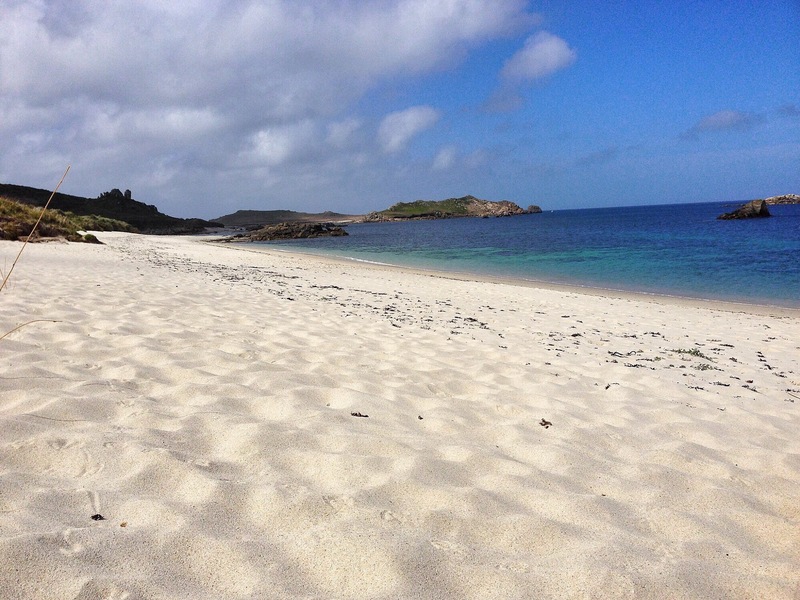 Hardly a secret this one, but it still surprises me that so few Brits have visited the Isles of Scilly. No doubt the pricey flights (relative to the distance) or the journey along the traffic-packed roads of south west England come summertime play a part in discouraging visitors. However, those who make the journey to the Scilles discover an unspoilt archipelago of peaceful harbours and stunning beaches and a more relaxed way of life. 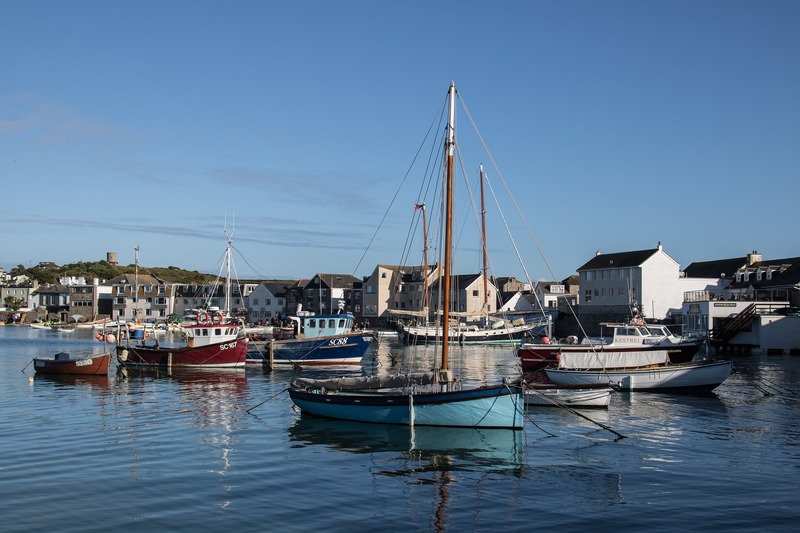 We’ve decided to visit the Isles of Scilly this summer, combined with a stay in Cornwall. The ferry is reasonably priced and it won’t feel like such a trek if we’re already in Cornwall. There’s a good range of accommodation from basic camping to contemporary hotels with everything in between. The islands’ tourist board is a good place to start. Just make sure you book early, a lot of the properties are reserved for regular visitors so what’s left over gets snapped up pretty quickly. Have you visited any of these destinations? Let me know in the comments below. Most of the images in this post are courtesy of Pixabay. Looking for more summer holiday ideas? A student introduced me to Calabria and now I’m dreaming of those blue waters!! Such a pretty place! Thanks for sharing with #TheWeeklyPostcard! You must go! And the food and drink are great there too, that’s a whole other post! 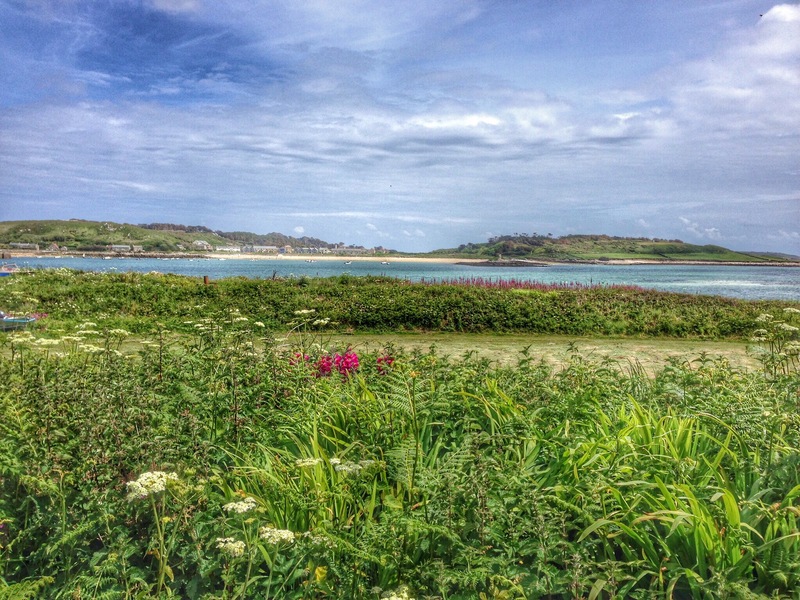 I can’t wait to go to the Isles of Scilly, it sounds amazing! Yes, I’d love to transport myself to one of these destinations right now! There’s so many places which remain off the radar. I’m always surprised by that! Maybe do both? I think Naxos sounds really great and am tempted by it myself. It’s nice to daydream on a Monday! Yes, the Algarve is lovely. Portugal has such a great range of beaches. Calabria is rather different to Amalfi, not as pretty but does have some lovely parts and fewer tourists so definitely give it a try! So glad to hear of someone who’s been to Koufonissi! I can’t wait to explore the Cyclades. How I wish I was in the Scillies today! Yes, if only we could be transported right now! What a great list especially for families! We live in Southern California surrounded by beaches so I love how each of these are so different from home. This has me dreaming of beach vacations in Europe now which we haven’t really considered. We usually stay in the city centers and countryside. We loved Santorini last summer but was too crowded so we’d love to explore the other Greek islands. Well, it’s certainly very easy to combine a city and beach in Europe. My top recommendations would be Lisbon and the Alentejo or London and the Isles of Scilly. 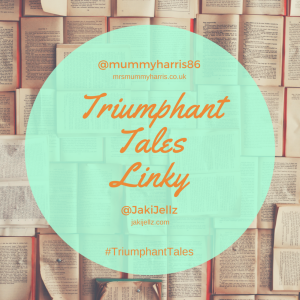 This is an absolutely brilliant post, Annabel! We much prefer the more laidback, lesser known destinations and I love your list. A friend has been raving about Calabria recently – she says there are virtually no tourists and I’m desperate to go to the Isles of Scilly. 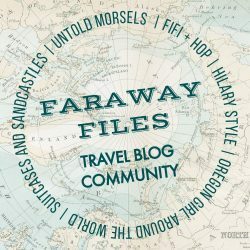 Great post for #FarawayFiles, you’ve certainly inspired me. Thanks. I’m tempted by Folegandros after reading your post recently. Is it too early to plan for 2019..? What a great post! Love the suggestions, especially Calabria! Right off the top, you had us sold with that photo – the great beach, impressive cliffs, and charming old buildings up top…looks great! 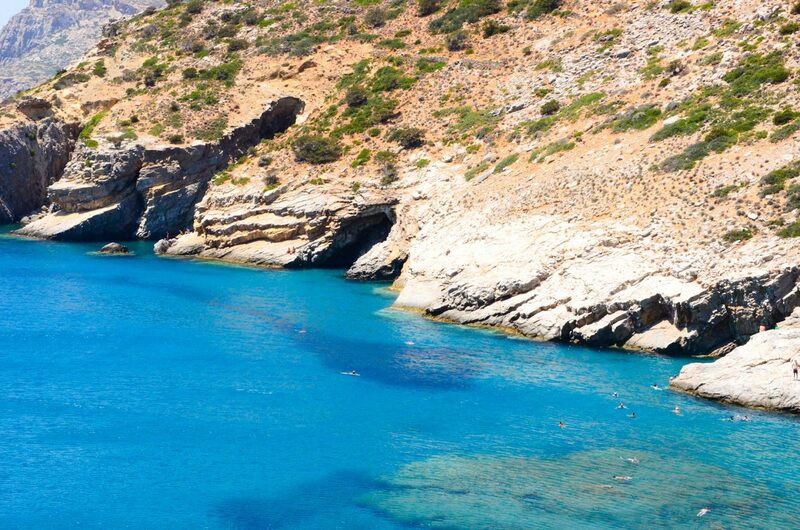 We’d seen some posts on the Small Cyclades before, but you’ve shown us even more spots to look at. We’ve got some planning to do! Thanks for sharing on #TheWeeklyPostcard. Calabria is fantastic. I can’t wait to take my kids there. Great too if you like spicy food. Thanks. This is a great time of year for holiday daydreaming isn’t it? Rather grey and gloomy here too! Wow, which island is he moving to? That’s quite a life changing decision! oh wow these photos are amazing!!!! literally making me miss the sun and i’m desperate for a summer holiday but being pregnant with twins means it’ll easily be next summer at the earliest! I love the idea of the place in Italy, we also want to go there to trace Hubby’s family tree so maybe eventually take a long break there!! Tracing a family tree in Italy sounds fun! Twins: wow, that’s exciting! What a great post – and as if my travel bucketlist isn’t long enough already lol. My kids certainly do love getting knocked down by waves so think we will put Portugal up near the top of our places to go list. The beaches I mentioned in Alentejo are reachable from parts of the Algarve too. I love posts like this, such great ideas. I always wanted to go to NW Spain, and got very close to booking a number of times but it never quite happened. Now we’re exploring Australian beaches – but I’ve still got those Spanish beaches on my list, one day! Well, you can’t go too wrong with Australian beaches! The best ones I came across were in Tasmania. We took a sneaky trip there over Christmas, and it’s fast becoming one of my favourite places ever. I think I need to go back and see some more beaches though! Thanks. 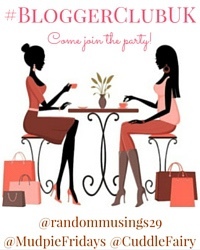 Let me know if you need any more info! I’d love to visit Skye, I’ve heard it’s beautiful. Oh yes it is! I have to say it was one of the best holidays with the kids we have had, we all felt like the Famous Five exploring the caves and cliffs. Ahh I’m so jealous that you’re off to the Isles of Scilly, that’s somewhere I’ve always wanted to go. The Small Cyclades sound fabulous too, always a good sign that I’ve never heard of them! So many lovely ideas! 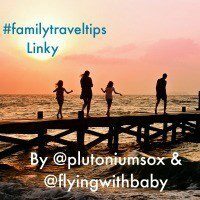 Thanks for linking up with #familytraveltips. Yes, I absolutely cannot wait until we go to the Isles of Scilly. I haven’t taken my kids to Cornwall yet so that will be amazing. I love this post! Great idea for a change when you’ve got used to somewhere you like. 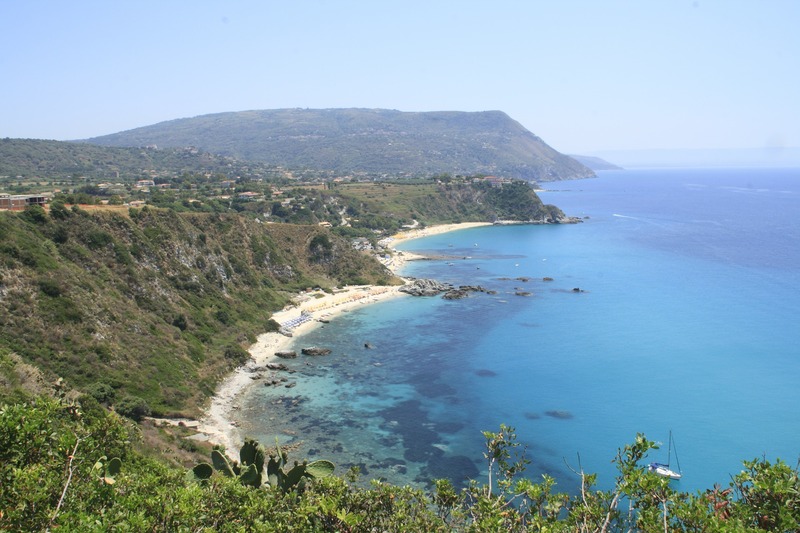 I’ve been to Calabria and loved the coastline – it’s a very different part of Italy! It is, I’m looking forward to returning with my kids. Italy is fab with kids, a cliche but so true! And I’ve no doubt Cornwall will be perfect too, I can’t wait! I’d love to go back to the Alentejo, it is a stunning part of Portugal. How exciting having all those beautiful places waiting to be explored!